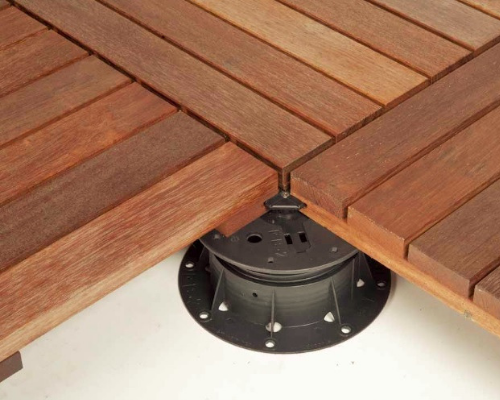 Ipe decking ǀ ipe wood supplier, Ipe wood decks and patios in Toronto, Ontario, Montreal, Quebec. 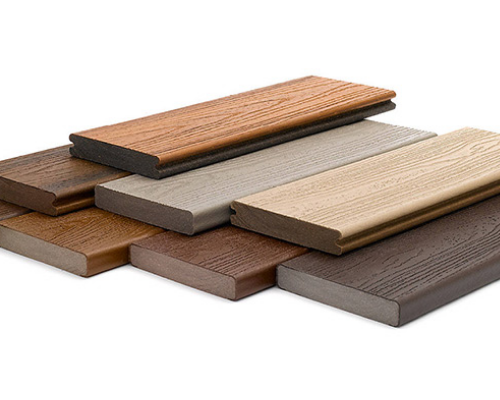 Buy ipe decking at lowest cost price in Canada. 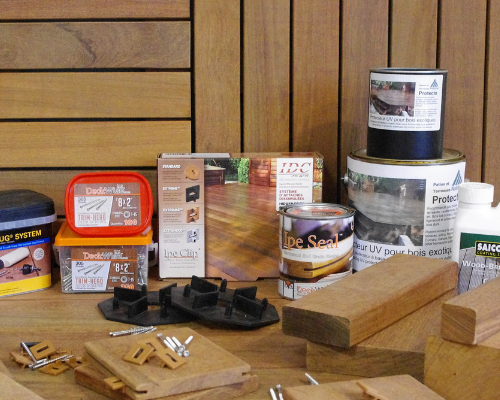 Want to become an Ipe decking Supplier/Retailer? and phone messages with minimal delay. Already in business; Lumber yard retailer, flooring supplier, deck supply store or similar, want to increase sales and offer Ipe decking to clients in your area? Ipe wood Canada can help you achieve that, to become an Ipe wood decking supplier and retailer under our Brand, in your region. Our brand “Ipe Wood Canada”, is symbol of dedicated people and the supply of superior quality of ipe decking in Canada, for more than a decade. How can we help you? We can train, assist and supply you, and generate some leads for you! Disclaimer: To the best of our knowledge this information is accurate; however, due to the variance of products grown in nature, Ipe Wood Canada cannot assume any liability for the use of these products. 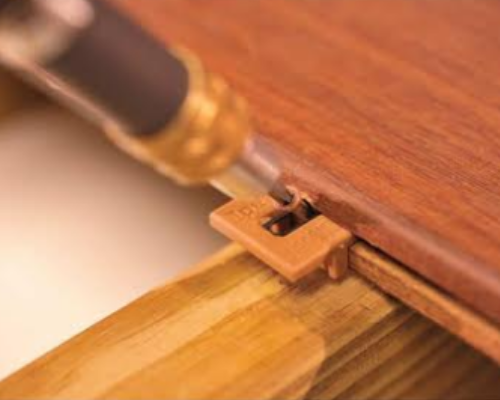 It is the sole responsibility of the installer to adequately test and determine the final applications. Follow all manufacturers' recommended application instructions when using proprietary products.